Happy Friday! 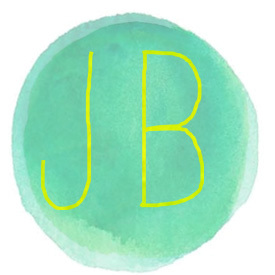 I am so stinking excited about this post mainly because it’s so fun to make it. I write for I love to create every two weeks and I am always looking for different ways to incorporate tie-dye into our lives. You know, creating ways other than doing a t-shirt. I was in my studio looking around while trying to find inspiration one day and I glanced at my huge box of tissue paper. If you are a DIY’ER then you know it’s always good to have enough of this! 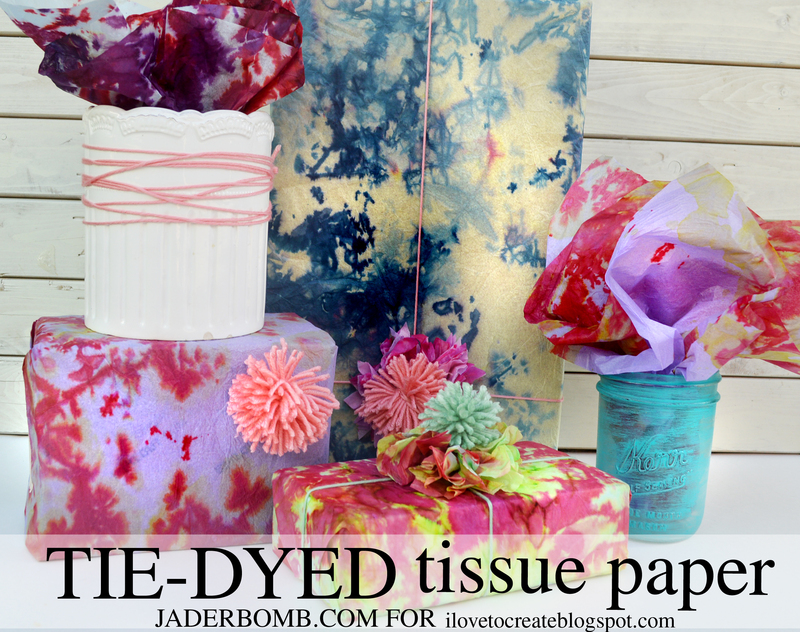 You can mod podge it onto things, make tissue balls, or just Tie Dyed Tissue Paper . I was unsure of the way it would turn out but don’t you worry, I made all of the mistakes necessary before I shared this with you. So what are you waiting for? Hurry and check out the FULL TUTORIAL HERE! Oh and if you are on Pinterest make sure to follow all of my boards, I promise I will give you loads and loads of inspiration daily. Find me HERE! 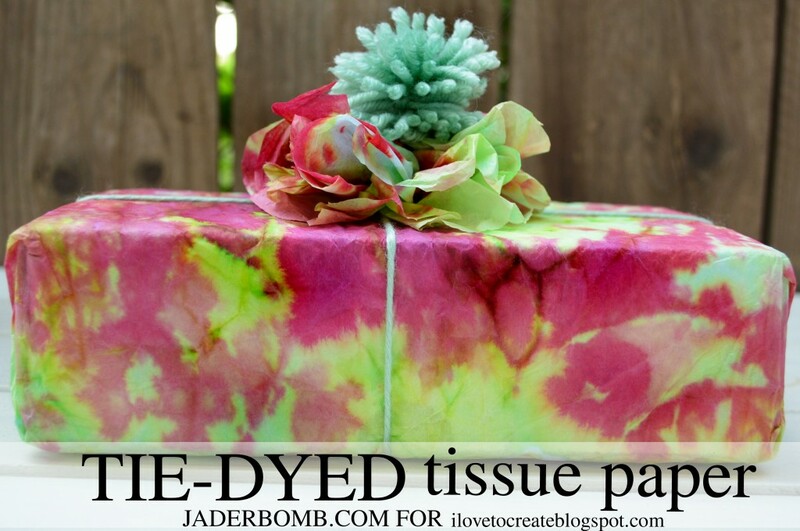 How cool will if be for Christmas when you wrap everyone’s gifts with tie-dyed tissue paper. I can’t wait because I have some cool Christmas ideas in my head. I hope you enjoyed this tutorial, see ya tomorrow!